Listen to "Rapid Japanese Vol. 1" on your iOS and Android device. 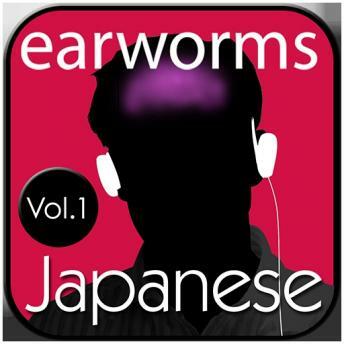 Excellent way to learn Japanese! Loved the music and the narrative! Practical choice of phrases taught here. This was very useful for me!